Understanding Apptivo CRM and PieSync Integration with Robert Downey Jr.
PieSync Integrates With Apptivo to Deliver a Two-Way Sync With Your Favorite Business Apps! How to setup SPF and DKIM/Domain Key text records in GoDaddy Hosting? 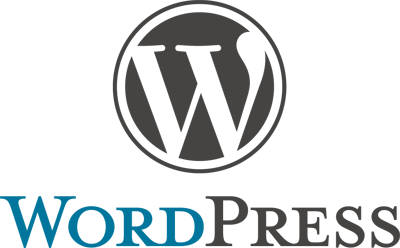 Updated WordPress Plugin – Integrate Your Website!